Година: 2013 9 x 44 мин. The journey west begins as Ragnar gathers a crew willing to risk their lives to travel into the unknown. Earl Haraldson\'s paranoia reaches new heights as his fear of Ragnar\'s success grows. 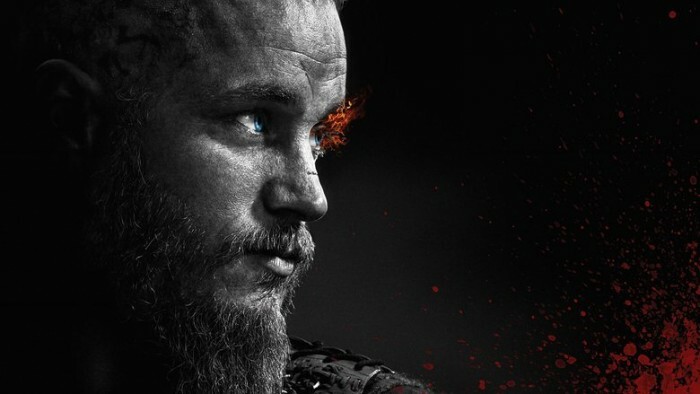 Ragnar and his crew return from their trip with treasure, and Earl Haraldson has no choice but to sanction another raid. 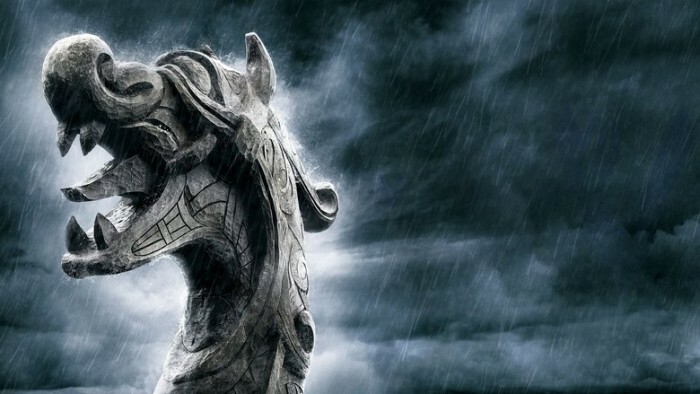 The west is open for the taking, and the Vikings\' world will never be the same. Ragnar and his crew sail out with Earl Haraldson\'s permission. A seer reads Earl Haraldson\'s future and tells him that Ragnar searches for his death. Three Viking ships sail toward the Royal Villa of King Aelle in eastern England. Ragnar wants ransom in exchange for peace, but the king has a very different plan in mind. Ragnar travels to Götaland to help King Horik resolve a land dispute with the area\'s leader, Jarl Borg. Meanwhile, sickness infects the village of Kattegat, and the people look to Lagertha to help them appease the gods.